Video Recovery - Sony Mini-DVD, East Syracuse, NY 13057. USA. - East Syracuse, NY 13057. USA. We can recover Wedding Videos from corrupt mini DVD. 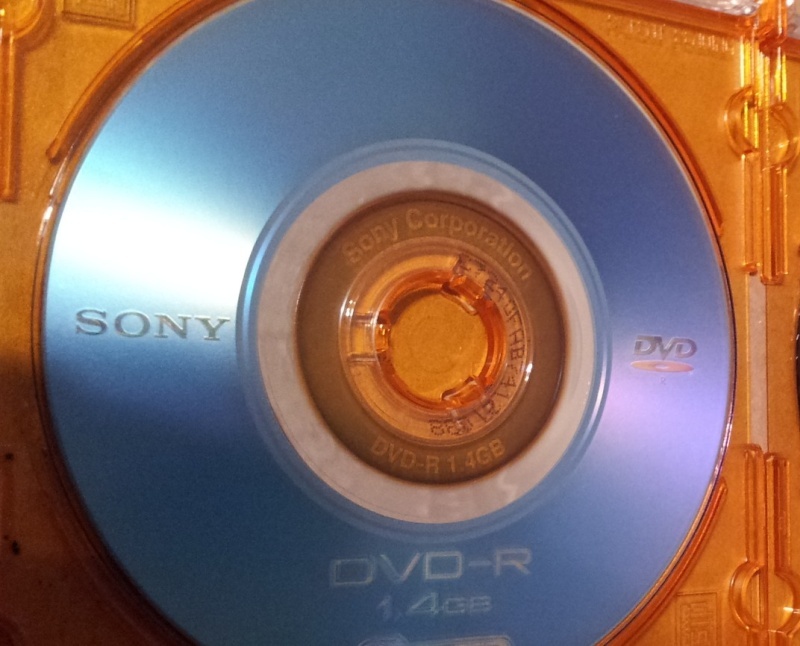 Recently we recieved a Sony DVD-R disc from NY, USA, which had been used in a Sony Handycam. There were 4 recordings on it from the wedding, but when they went to view them, only 2 were watchable. The other two appeared to be there but continually got an error message when trying to access those two segments. They had tried a couple of local computer places, but they were unable to retrieve it. They had finalized it trying to see if that would help (which it didn't) and they said the Stabilization button was not on when they started recording. After a couple of days we wwre able to retrieve their lost video on a new disk. If you need a Recover Wedding Video from Corrupt Mini DVD service, then contact our friendly company. We can recover Wedding Videos from corrupt mini DVD. Recently we recieved a Sony DVD-R disc from NY, USA, which had been used in a Sony Handycam. There were 4 recordings on it from the wedding, but when they went to view them, only 2 were watchable. The other two appeared to be there but continually got an error message when trying to access those two segments. They had tried a couple of local computer places, but they were unable to retrieve it. They had finalized it trying to see if that would help (which it didn't) and they said the Stabilization button was not on when they started recording. After a couple of days we wwre able to retrieve their lost video on a new disk..